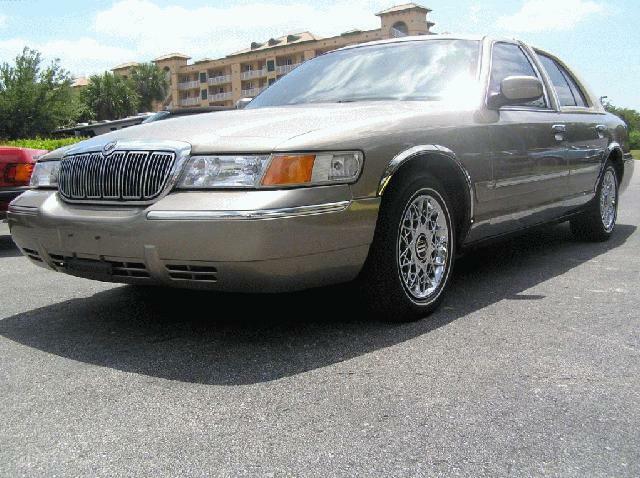 Ride safe and in style with your new Grand Marquis GS! This true "Cream Puff" has had the privelege of being pampered its whole life as a 'Garaged' vacation ride. Drive effortlessly to your destination as you enjoy your custom Cloud 9 leather seats and ample seating room. Coming equipped with a custom landau vynl roof, chrome wheel lip moldings and chrome terra guards! This true American automobile wont last long, so don't hesitate to start enjoying life now in your new Grand Marquis!